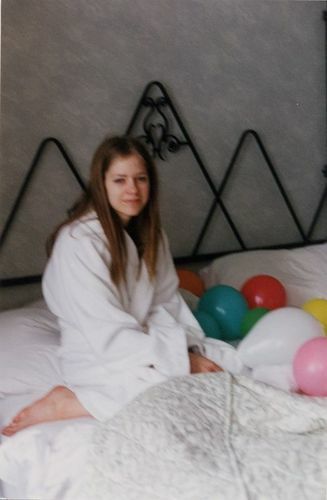 New Private Unseen Photos of Avril Lavigne From her 18th Birthday!. Wow :o , looking cute with balloons!. HD Wallpaper and background images in the Avril Lavigne club.